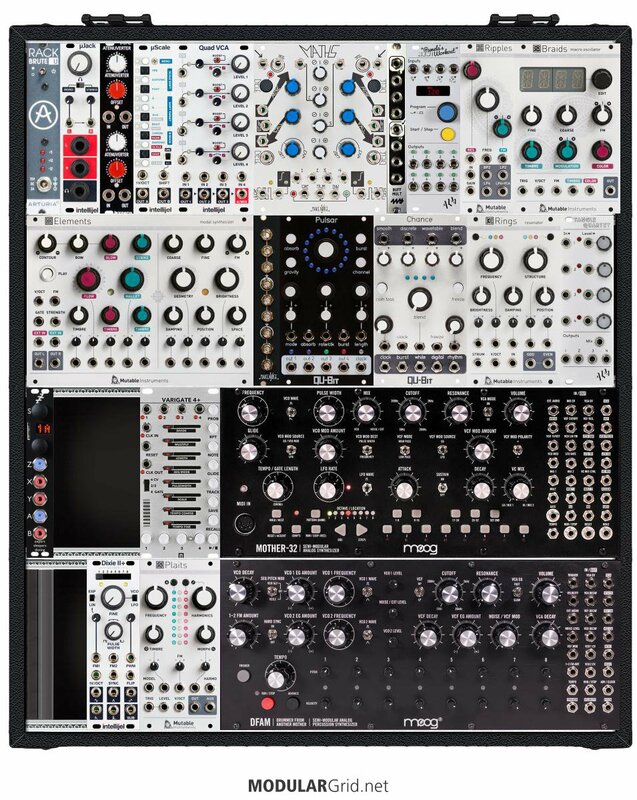 I've been a musician for years and only now have I fallen, and fallen hard for modular. I have the Moog DFAM and Mother-32 already along with Braids, Maths, Quad VCA, and Rings. The other modules I've added as possibilities based on forum posts or youtube videos of musicians composing the modular music I'm striving to create (melodic, ambient, etc.). Before I get to carried away, I would like opinions and suggestions.